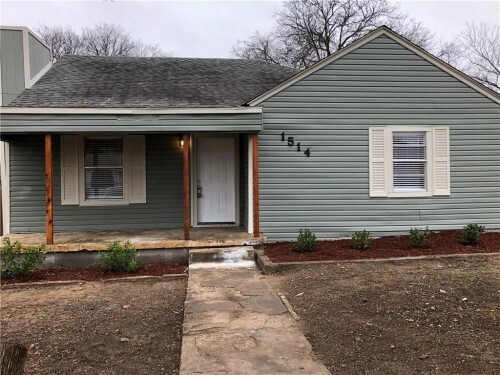 Freshly renovated by Bluemountain Texas 3 bed 2 ba - Freshly renovated by Bluemountain Texas 3 bed 2 bath ready for your family. 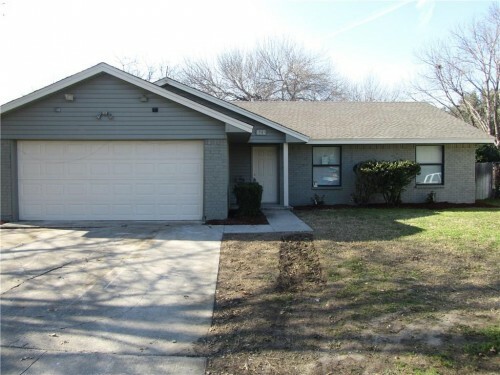 This home has all new appliances, paint, fixtures baths, HVAC, water heater and much more. 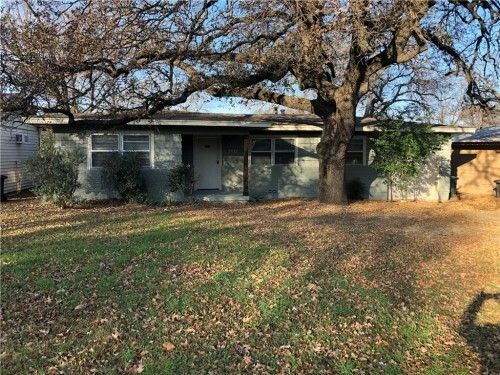 In addition to the three bedrooms, the attic is built out and could serve as a bedroom, office or media room.The large backyard is anxiously awaiting that new family pet. 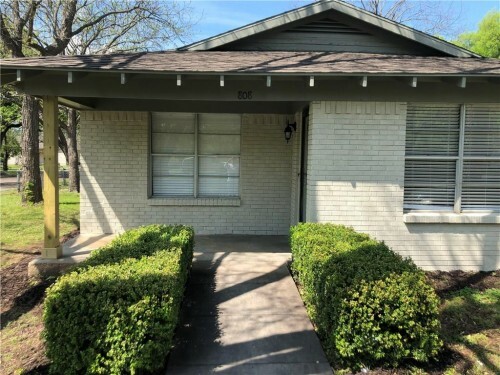 This spacious 2 bedroom 1 bath Bluemountain Texas - This spacious 2 bedroom 1 bath Bluemountain Texas remodeled home is ready for move in! Oversized windows throughout the home and tall ceilings give this home the perfect touch. All new cabinets and SS appliances with granite counter tops in the kitchen. New flooring throughout the home and a good sized master bedroom. Bathroom has access from master and outside of the master so guest don't have to walk through the bedroom. Fully updated bathroom with modern touches. Backyard is fully fenced and large enough for shed or playset addition. 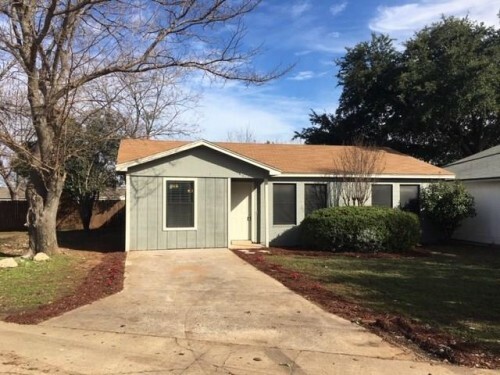 This Bluemountain Texas home is a 3 bed 2 bath ful - This Bluemountain Texas home is a 3 bed 2 bath full remodel in highly sought after Keller ISD!! The recently added master bedroom includes a master bath with a spacious walk in shower and plenty of closet space. Nice wood look laminate surfaces in the living room and kitchen areas. The bathrooms consist of ceramic tile and new vanities. The kitchen is updated with white cabinets, granite counter tops, decorative backsplash and new stainless steel appliances. The finishing touches include fresh paint for both the interior and exterior of the home. Plenty of room to spread out in this 3.2.2 on over - Plenty of room to spread out in this 3.2.2 on over an acre! Split floor plan with updated master bathroom shower, granite dual sinks, his and hers walk in closets. Silestone countertops in kitchen with sink looking out to huge front yard. Good sized secondary bedrooms with plenty of closet space. Granite counters in guest bathroom. Wood floors in living area and dining room. Plenty of outdoor space with covered patios front and back! Large fenced backyard for kids or pets. Fresh interior paint and new fixtures. No water bill, on a well! Walking distance to McCall Elementary in Aledo ISD!! ALEDO ISD Freshly updated!! New flooring throughou - ALEDO ISD Freshly updated!! New flooring throughout the home. New paint, appliances and HVAC. Updates in include all new doors and modern light fixtures. Vaulted ceiling in living rooms with open concept. Sits on one acre and has cross fenced back yard. Landlord will include lawn maintenance for additional $150 a month. No showings until Monday Feb. 4th. Back on Market!! Buyer could not obtain financing. - Back on Market!! Buyer could not obtain financing. 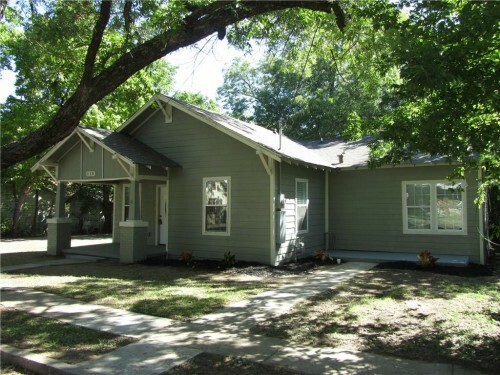 Bluemountain Texas has completed a full restoration of this classic home! The home was redesigned to add a master bedroom. The design adds a master bathroom with huge shower and walk-in closet. Kitchen is updated with all new cabinets and appliances. Split floor plan has a good size utility room lined with windows. Living and dining rooms finished with all new oak hardwood floors. Both bathrooms vanities are topped with granite and glass vessel sinks with backlit mirrors. Maintainable fenced yard beside the carport and storage or workroom with electric. Come and see this charming 4 bedroom 2.5 bath hous - Come and see this charming 4 bedroom 2.5 bath house with fresh updates throughout the home. Bluemountain Texas has made everything new again! New flooring and paint throughout. New cabinets, stainless steel appliances and granite counter tops finish out the kitchen. Stylish new bathroom vanities with modern tiled shower and bathtub surround. New HVAC and freshly painted exterior brick! 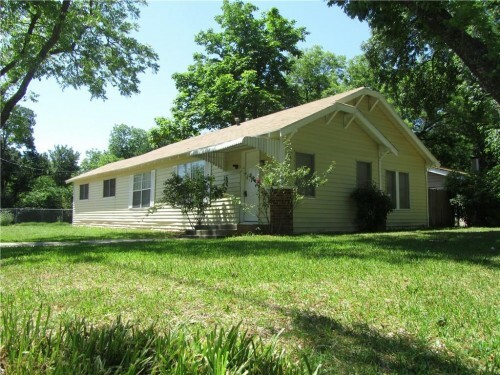 Perfect sized home, fully updated by Bluemountain - Perfect sized home, fully updated by Bluemountain Texas! This 3.2.2 has new flooring throughout. Laminate in living and dining, carpet in bedrooms. Kitchen has granite countertops and all new appliances. Bathrooms are fully updated with modern touches. Nice sized back yard with a good sized shade tree to keep it cool in the summer. Highly sought Blue Haze elementary and just minutes from highway. 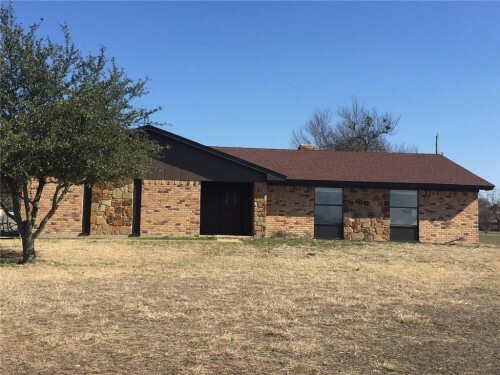 Bluemountain Texas brings you this brick 3.2.2 loc - Bluemountain Texas brings you this brick 3.2.2 located minutes from downtown Cleburne! Home has new laminate flooring and carpet. All new kitchen with new cabinets, granite countertops and new stainless steel appliances. New light fixtures throughout and new carpet in bedrooms. Fresh paint and ready for new owners to move in! 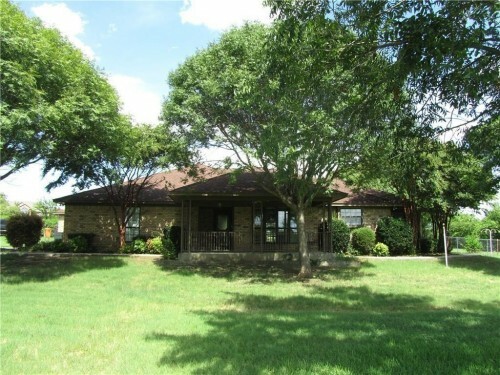 RES-Single Family - Cleburne, TX - This Bluemountain Texas home is just like new! It has been fully redesigned and restored. Open concept floorplan with split bedrooms. The living area leads to the kitchen with breakfast bar. New shaker cabinets, subway tile backsplash and all new stainless steel appliances finish out this roomy kitchen. Half bath just off the kitchen for guests. Jack and Jill bathrooms connects the two secondary bedrooms. Backyard is shaded by a huge tree and has a large workshop. Plenty of room for parking on the large driveway. This home will please the pickiest of buyers! 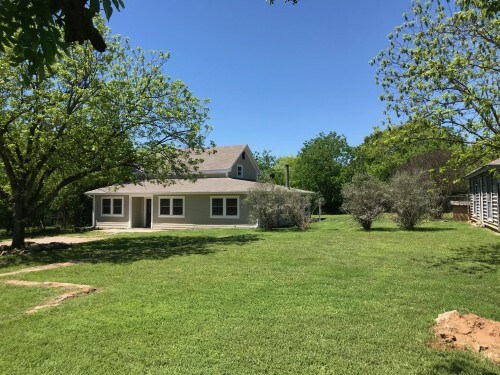 Bluemountain Texas LLC does it again with this gre - Bluemountain Texas LLC does it again with this great property right in the middle of it all. Laminate flooring throughout, granite counters, 2 full baths, 4 bedrooms, and plenty of room in the backyard to make it a great hangout spot. Whether you want to hit Downtown Fort Worth-Dallas-Arlington, they are all a short drive.